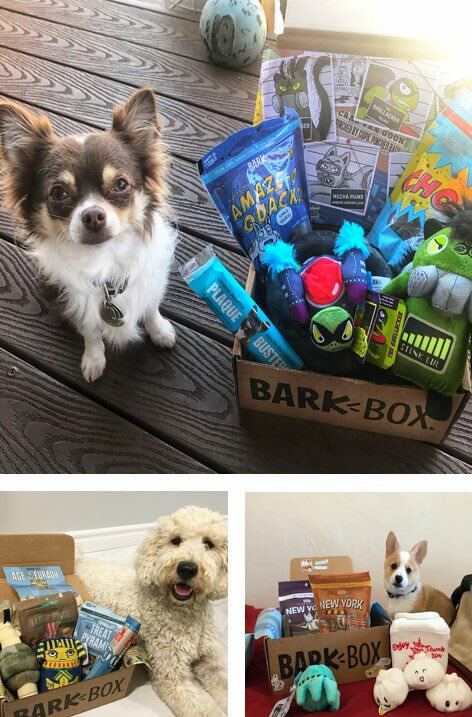 New members, get your first month of BarkBox for just $5 (normally $29)! Plus, guaranteed delivery by Valentine’s Day! You need to select the 6 or 12 month subscription for the $5 DEAL. Remember you are signing up for a subscription service you can login to your account to cancel at any time. Click here to get this DEAL from Barkbox.